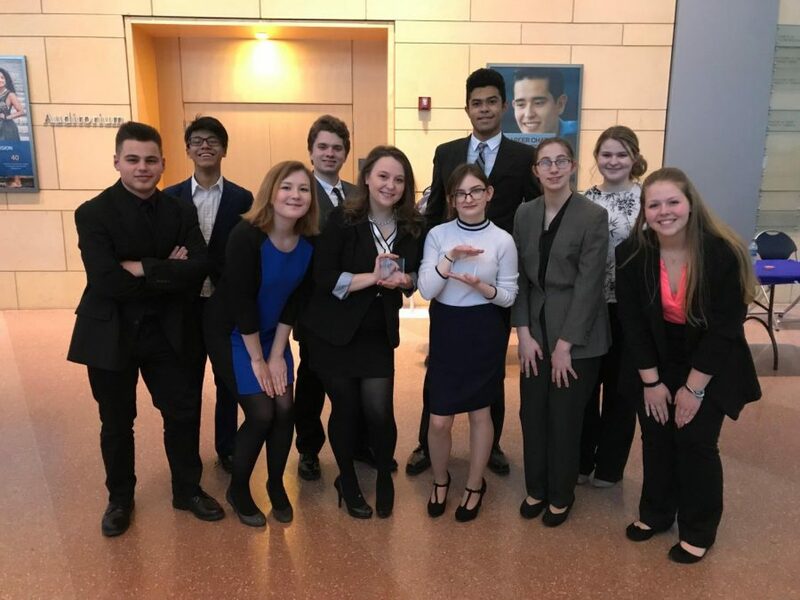 bIt was a heated night for the Tyrone Mock Trial A Team members as they competed in their first regular season trial against Bedford on Thursday, January 17. With a team of all new attorneys, Tyrone argued for the defense in the case of The Commonwealth of Pennsylvania v. Rae Shafer, M.D. The witnesses were prepared to stand their ground during cross questioning and to portray their characters believably. The case was tried in front of three jurors at the Blair County Courthouse in Hollidaysburg. Unfortunately for Tyrone, all three jurors ruled in favor of Bedford, the prosecution. With last year’s team being mainly compiled of seniors, it was no secret that the 2019 is a rebuilding season for Tyrone. So despite the loss, the team was generally satisfied with their performance. “Considering how new most of the team was to their roles, I was impressed with how we did. I’m really looking forward to our next trial because the team is improving everyday,” said adviser Todd Cammarata. In addition, senior Brandon Escala, who has been a witness the past three seasons, had to step up the day before in an attorney role for the first time. “It was a challenge, especially with such short notice, but I have been able to accomplish just as much in a fraction of the time, so I knew deep down that I could handle it,” said Escala. Escala handled the pressure well and was good enough to earn the best advocate award from the opposing team. Fellow senior Meghan McMullen was awarded the best witness award. 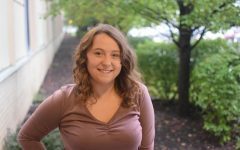 It was McMullen’s second award of the year, having also won a best witness award at the PSU Mock Trial Invitational Tournament the previous weekend. The Tyrone team will be back in session for their last trial of the season on Monday, February 11th at 6:00pm at the Cambria County Courthouse in Ebensburg arguing as the prosecution this time. The trial is free and open to the public.